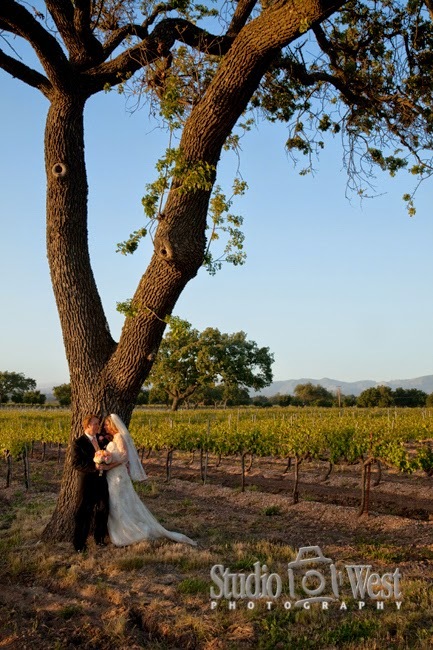 Firestone Vineyard is located in the heart of the rural Santa Ynez Valley near the town of Los Olivos in Santa Barbara County. 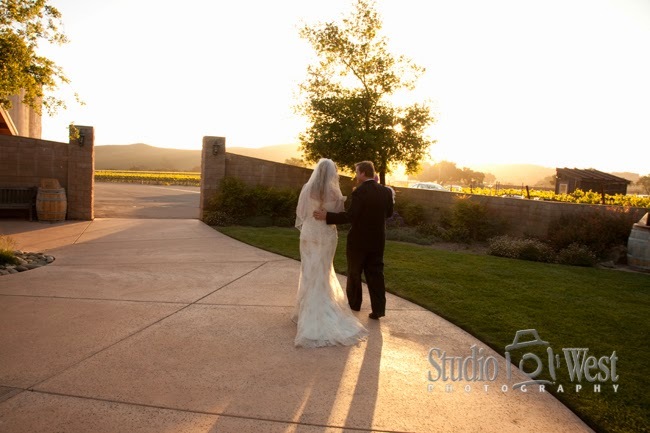 Your wedding photography is accented by this beautiful winery which is surrounded by 500 acres of estate vineyards. 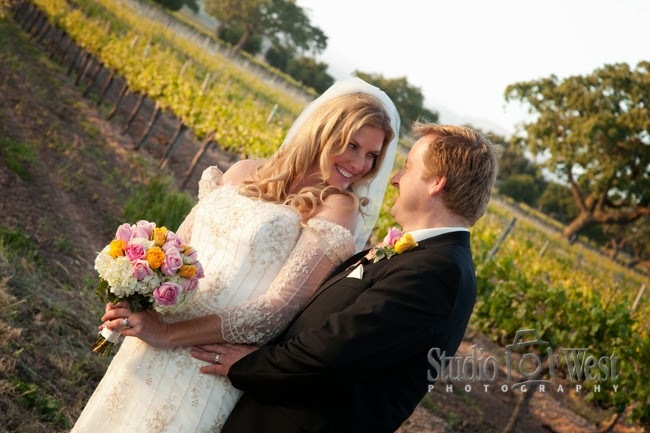 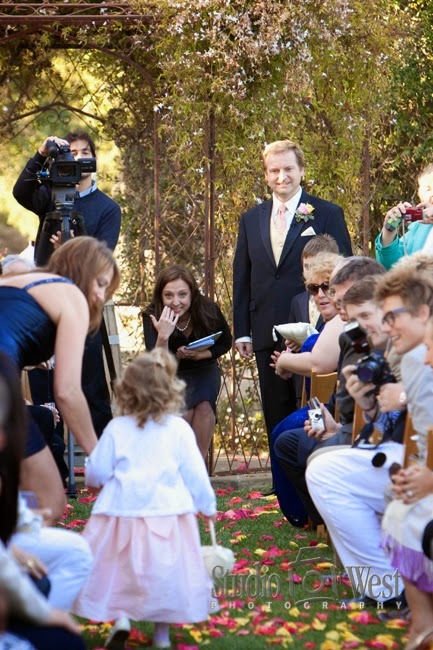 Boasting breathtaking views of picturesque vineyards and majestic mountains, Firestone, the original Santa Barbara County estate winery features a variety of event settings, including a lavender accented terrace, an intimate courtyard and a colorful garden. 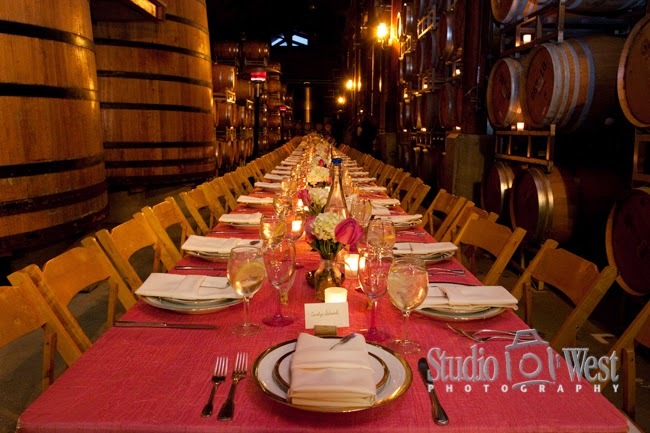 The barrel room and cozy barrel deck add to the estate’s virtually unlimited event possibilities.